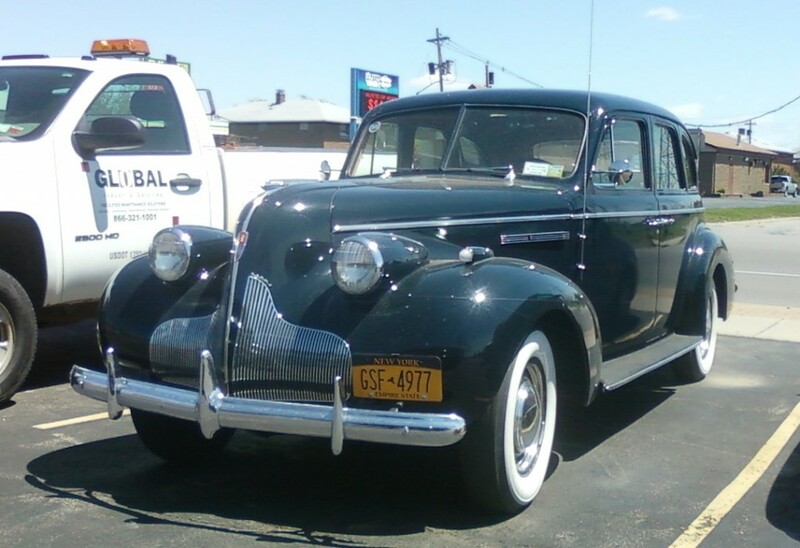 The 1939 Buick Century was available with or without running boards (this one has ‘em), and could also be ordered with a “…drip-proof, rain-proof sliding ‘Sunshine Turret Top’ at extra cost.” The original owner of this beautiful black Model 61 also apparently decided to forego that. We see this one regularly in Tonawanda. Jim Corbran, RRofWNY …and check out our Facebook page: Un-American Classic Cars The post RealRides of WNY appeared first on Buffalo Cars.